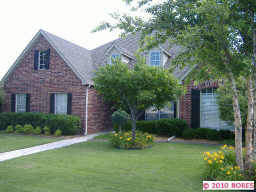 Located in prestigous Wakefield Ponds in Jenks, these two beautiful homes will be open Sunday Jan. 8th 3-5pm. This neighborhood features walking trails around ponds with fountains going 24/7. It also has a playground and neighborhood pool. 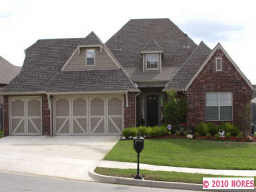 Whether you are needing an all one level or a two story with a three car garage you will have your pick of these homes that are priced below comps for the neighborhood.